Baby, it’s cold outside! 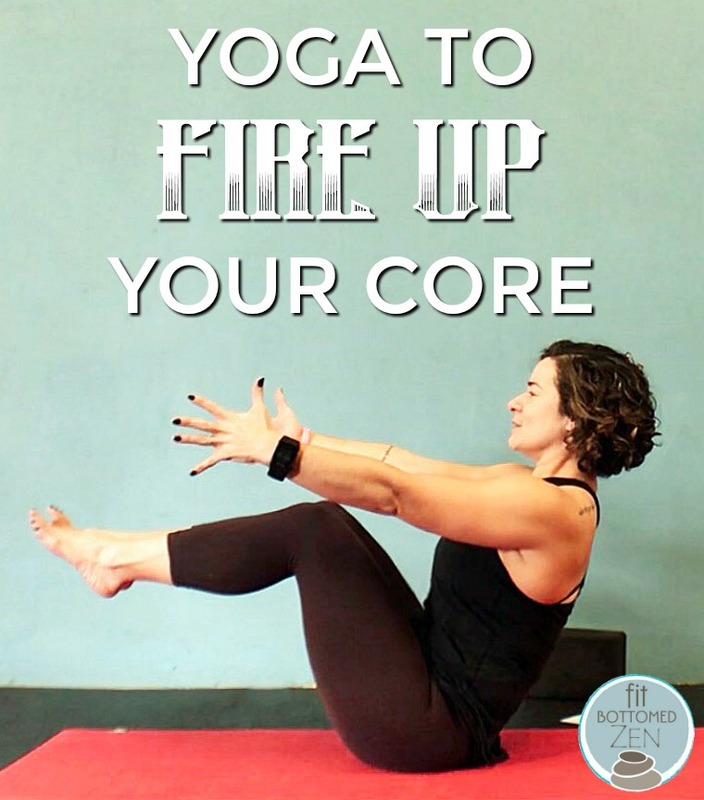 And what better way to warm yourself up than with a little core work. But there’s so much more to core work than just generating heat and nice abs. This practice includes work that’s designed to strengthen all the muscles of your core, including the ones that provide direct support and stabilization for your hips, spine, and low back. So whether you’re about to go for a run or hang out at home, it’s a great way to help maintain the health of your spine, improve your posture, and keep back pain at bay. The best part … it’s all done on the floor. So even on those days when the chilly temps got ya feeling like staying under your blankey, you won’t have to fight yourself to get going. Just lay back and breathe with me. Then before you know it, you’ll be energized and ready to power through your day with confidence. Yoga is awesome like that. Oh, and if the thought of 12-minutes of core work freaks you out a little, don’t worry — I offer modifications throughout that make it totally beginner-friendly, too. All you’ll need is a mat-sized space and a yoga block (or something that has a similar shape and function) to squeeze between your legs.